Hello guys, Today I’m sharing a big list of free courses on Udemy.com. You can learn Programming languages, Web development, web designing, photoshop, Affiliate marketing and much more courses are available for free. 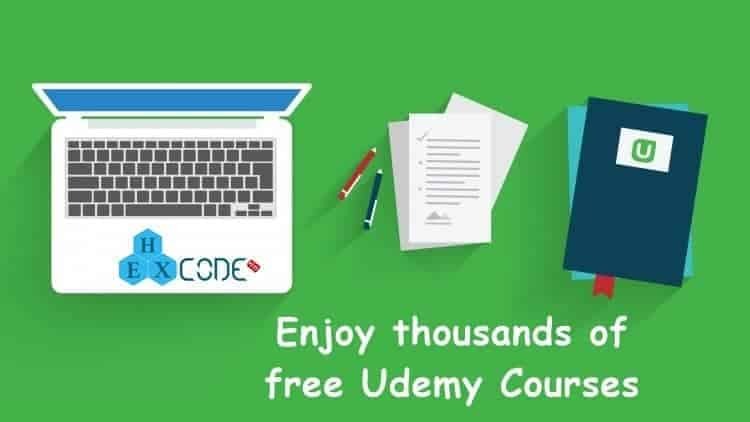 Free Udemy courses are valid for a limited period only. So please enrol as soon as you can. We will be updating link of new free Udemy courses every day. So, Please keep visiting this post. Once you enrolled successfully in any course, It will be available for you for the lifetime. Enjoy Udemy courses free of cost.